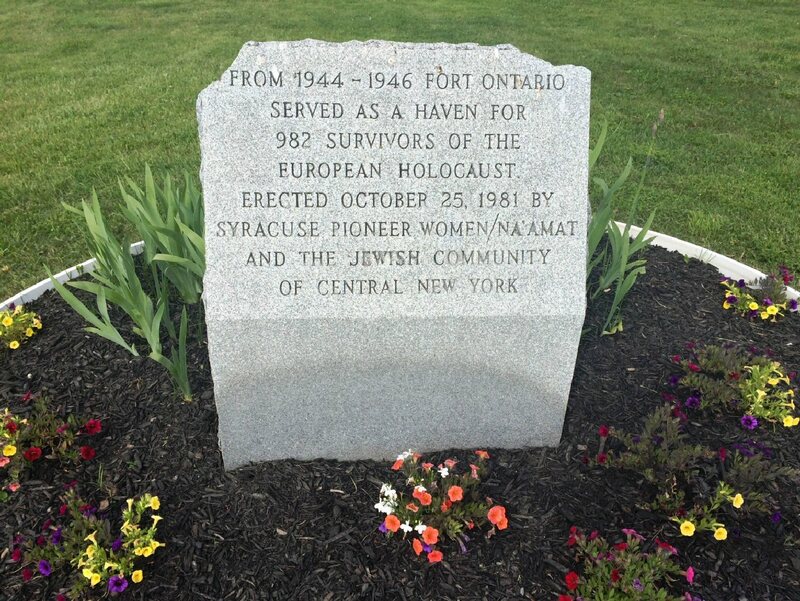 OSWEGO, NY – Friends of Fort Ontario will host a free history walk at Fort Ontario State Historic Site at 2 p.m. on World Refugee Day, June 20, to honor the Holocaust refugees who lived at Fort Ontario during and after World War II. The Fort Ontario World Refugee Day walk will begin at 2 p.m. June 20 at the monument to the Fort Ontario Emergency Refugee Shelter near the fort’s overlook parking lot and post cemetery. The walk around the grounds of the former 75-acre Fort Ontario Military Reservation will tell the story of the 986 mostly Jewish refugees from the Nazi Holocaust who lived at the old fort from 1944 to 1946. The course is approximately one mile long; the walk will proceed at a slow pace and will highlight the sites of significant events at the shelter. In December 2000, the United Nations General Assembly adopted a resolution establishing June 20 as World Refugee Day to honor the refugee populations in the world. The first World Refugee Day was observed June 20, 2001 on the 50th anniversary of the 1951 Convention on the status of refugees. The Fort Ontario Refugee Shelter was established by Executive Order of President Franklin D. Roosevelt. 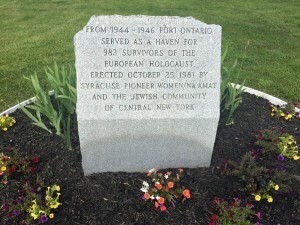 From August 1944 to February 1946, the Fort Ontario shelter served as the only refugee shelter in the United States for mostly Jewish victims of the Nazi Holocaust during World War II. The walk will be led by AmeriCorps member Shannon Cilento who is implementing programming to bridge history and fitness. Fort Superintendent Paul Lear, Curator Jennifer Emmons, and others will assist with the walk. The walk will begin at the refugee monument by the post cemetery and overlook parking lot. Fort Ontario State Historic Site is located at the north end of East Fourth Street in the City of Oswego. 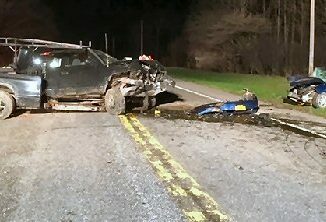 For more Oswego County events and visitor information, go to www.visitoswegocounty.com or call 1-800-248-4386.